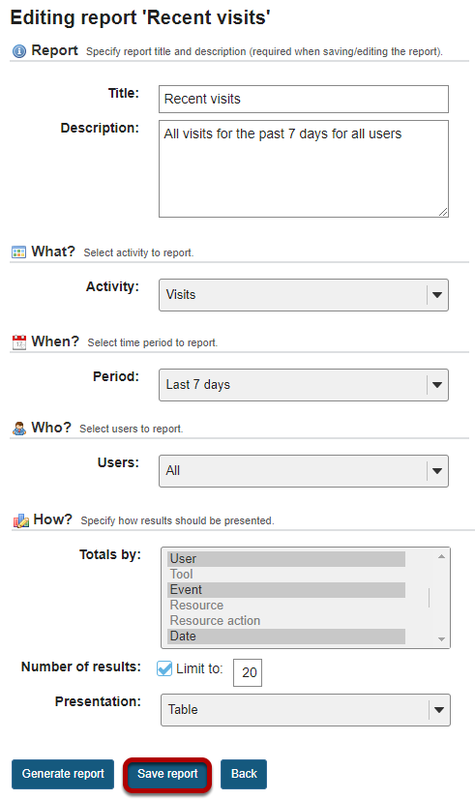 Sakai Community DocumentationSakai 19 User Guide (English) StatisticsHow do I edit a report? Prev: How do I duplicate a report? Next: How do I delete a report?